365 Fashion and Lifestyle: LOVE TO GIVE. HOLIDAY ESSENTIALS. LOVE TO GIVE. HOLIDAY ESSENTIALS. By default, any Christmas means new additions of fairytales and fables on our bookshelves. 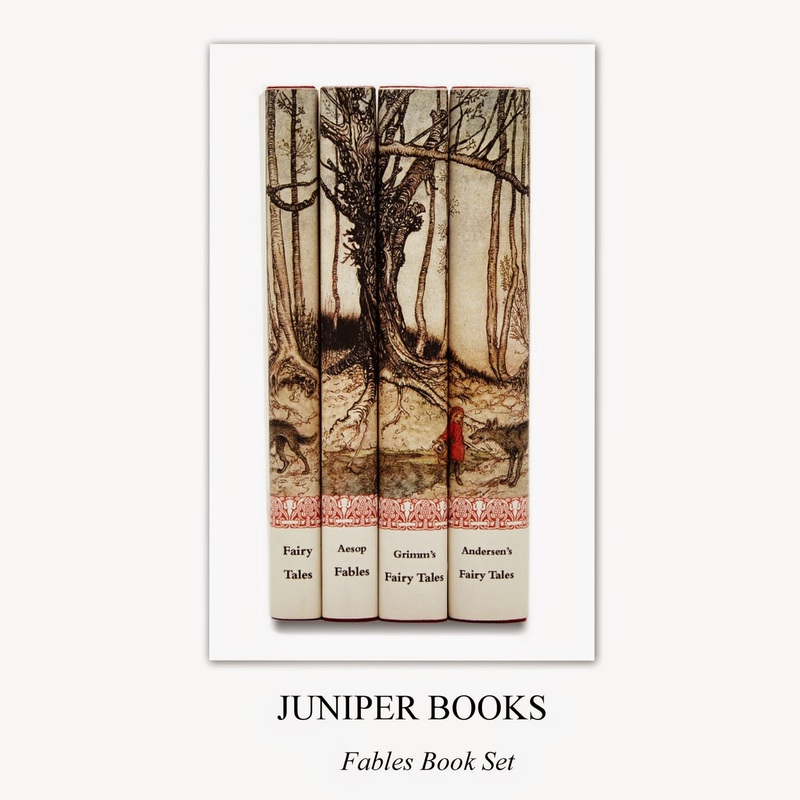 The four-book collection to talk about comes from Juniper Books and features custom jackets based on a classic Arthur Rackham illustration of Red Riding Hood, gilded edges and reading-ribbons.